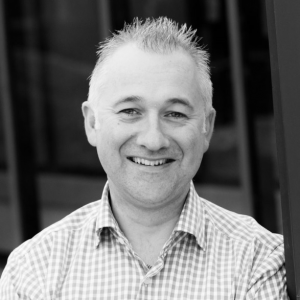 Jonathan has worked in Sales and Marketing for over 30 years and specialises in bringing traditional marketing and advertising principles and practices to the digital arena. Having worked for many years for Yell Group, provider of Yellow Pages in the UK, he set up Aqueous in 2010. He has an MBA from Henley Management School, is a fully qualified Chartered Marketer and is a Certified Adwords professional. Jonathan is also a public speaker on SEO and Digital Marketing and regularly lectures and trains on all aspects of Digital Marketing. His speciality is helping businesses identify clear marketing strategies that deliver results.